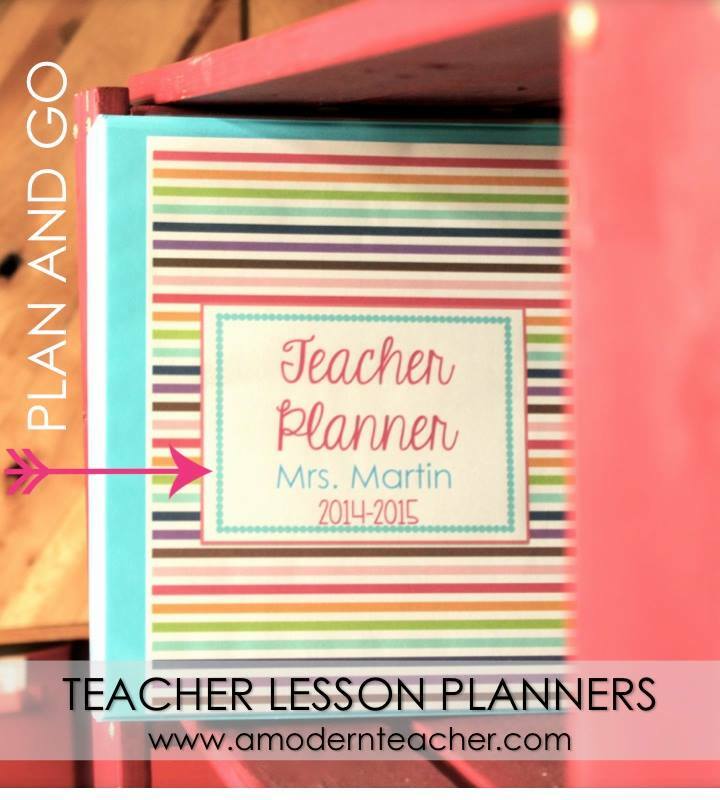 Last year I used a customizable teacher planner from A Modern Teacher as my plan book, and I loved it! I loved that I was able to make it completely the way I needed and wanted. I’m a paper planner kind of person, and so having one that I can make completely to work for me and my tastes makes me excited. Here are a couple pictures I uploaded last year on Instagram. To get an idea of how you can customize it for yourself with step by step tips, check out this fantastic post. You can enter to win one of April’s amazing bundles in the Rafflecopter below! Good luck! I had already wishlisted a bunch of these planners! Crossing my fingers!